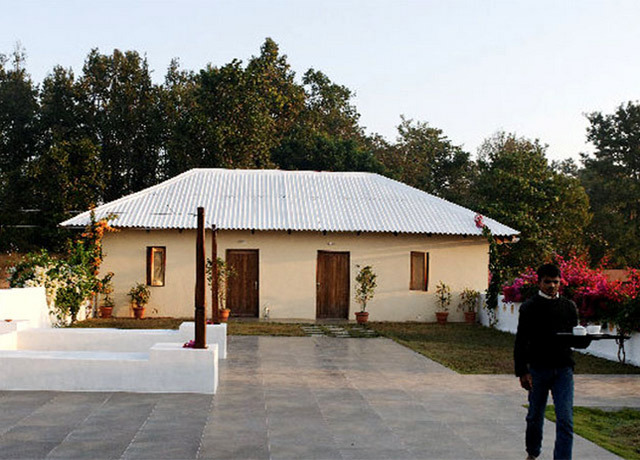 Nestled among sal-forested hills in a large estate minutes from Bandhavgarh National Park, this elegant ecolodge’s cottages blend with nature, plus a watch tower lets you survey the landscape for wildlife. 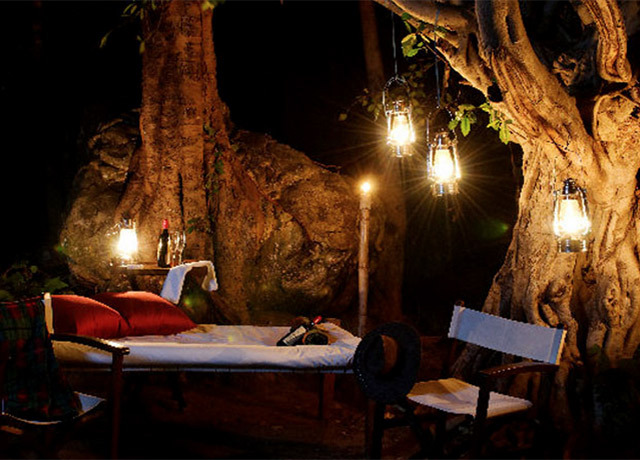 Near Kanha National Park, this whitewashed jungle lodge bedecked with bougainvillea is a comfortable colonial-style retreat furnished with vintage finds, ideally situated for forays into Kanha tiger reserve. 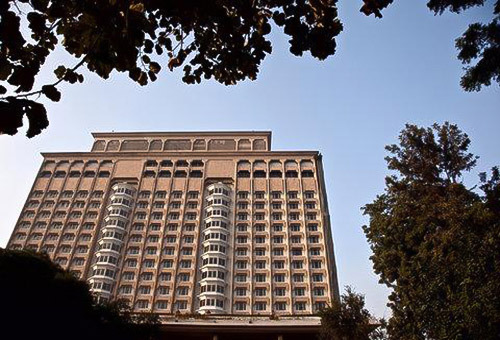 Outside Kolkata's city center, this 5-star hotel is an urban oasis with lavish gardens, minimalist architecture and an ambience that celebrates the golden age of Bengal. 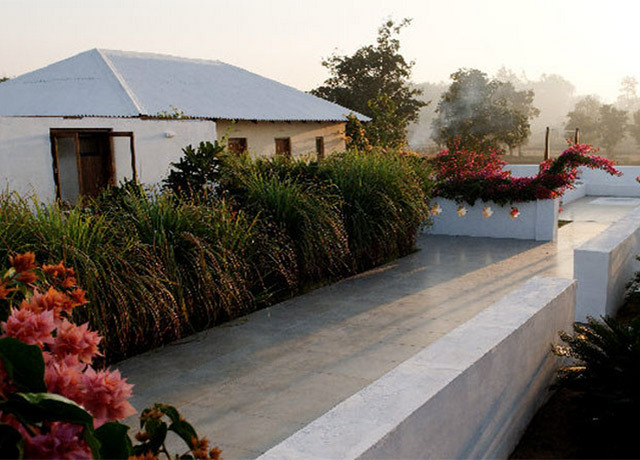 This top-class lodge in Kaziranga National Park includes exceptional jungle views and charming and spacious stilted cottages made of bamboo and thatch, with en suite facilities, seating areas and balconies. Kings Lodge is nestled among sal-forested hills in a large natural wooded estate just minutes from the Tala gate of of Bandhavgarh National Park. 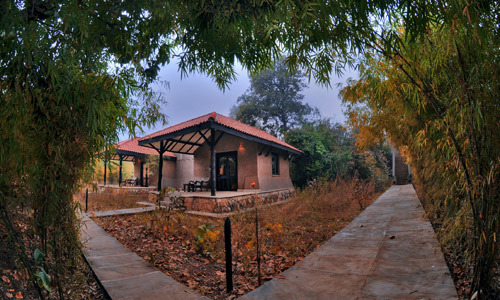 Surrounded by wild country, this elegant ecolodge enjoys an exceptional location near some of India's most diverse and abundant wildlife. The lodge exhibits a concern for conservation and local communities in every aspect of its design and operations. Utilizing stone, tile, stucco and wood, it is built to blend with its environment using a rural vernacular style of architecture and ecologically friendly construction methods, including eco-sensitive waste disposal systems. Accommodations are in 10 cottage rooms and 8 stilt cottages, built with nature and solitude in mind. All have air conditioning, 24-hour electricity, modern en suite bathrooms, crisp cotton linens, dark wood furniture including a writing table and chair, and a large private veranda with views of the forest. Wi-Fi is able in the public areas. The dining room serves varied cuisines in a warm and romantic setting, with a fireplace and views of the expansive wild grasslands backdropped by sal-forested hills. An outdoor barbecue and bush dinner area provide opportunities for outdoor dining. In between morning and late-afternoon game drives, enjoy the swimming pool and sundeck, indulge in an Indian massage at the spa, peruse a book in the small natural history library, or climb up into the watch tower to survey the surrounding landscape and search for wildlife. Bagh Tola enjoys an ideal location just a short drive from the Mukki Gate of Kanha National Park, one of India's premier tiger reserves. Edged by tall trees at the base of a sal-capped hill, the whitewashed jungle lodge bedecked with bougainvillea is designed to replicate the residence of the British Raj, a comfortable retreat for early forays into "inhospitable" wilderness. The colonial-styled compound welcomes guests with genteel ambience and personalized service. Eight rooms offer a serene respite after a day on safari, furnished with vintage finds scoured from old houses in Kolkata, Balaghat and Mumbai. All have four-poster double beds, comfortable rugs, an old hunter's desk and en suite bathroom with spacious tiled shower. Simple, healthy food is prepared by trained cooks from nearby villages. The dining space was designed to emulate the style of a family kitchen, an informal setting for guests to regale one another with stories of the day's events. 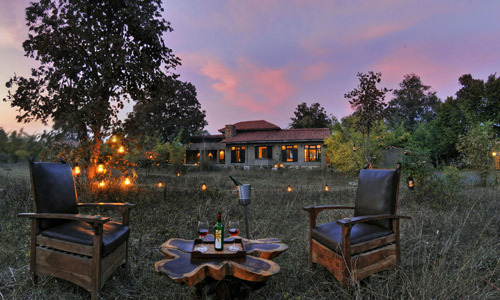 Many evenings are spent in the company of conservation experts, species experts and wildlife writers who are also present to explore Kanha National Park. Located outside Kolkata's city center, the 5-star ITC Sonar hotel provides luxury accommodation conveniently situated to the airport. 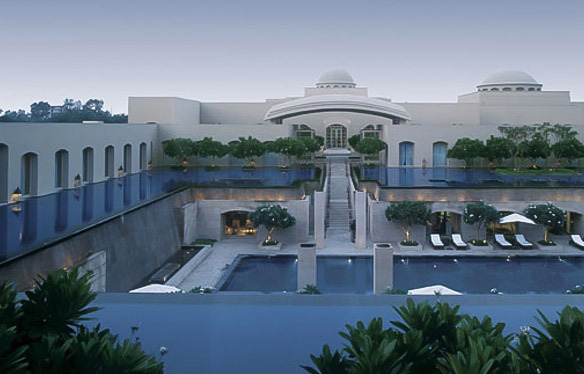 The resort-like grounds offer an urban oasis amidst one of India’s most bustling cities. The enchanting expanse of beautifully designed gardens harbors more than a million trees and is accented with serene ponds dotted with water lilies. Though its architecture is sleek and minimalist, the hotel’s décor and ambience celebrate the golden age of Bengal during the reign of the Pala dynasty, an era of extraordinary cultural advancement. And, while opulent, the LEED platinum-certified hotel is a leader in environmental design and practices, receiving numerous awards for its achievements. Premium accommodations are offered in 238 airy and spacious guest rooms that exhibit a sophisticated contemporary flair. Each is appointed with every luxury amenity. 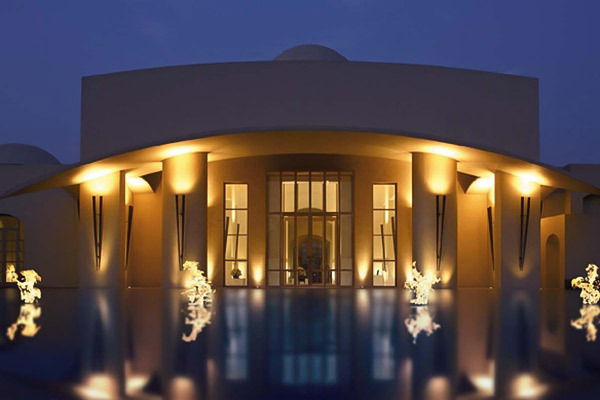 The Kaya Kalp luxury spa—Kolkata's largest world-class spa with 15,000 square feet of indoor and outdoor pavilions—offers a tantalizing regime of therapies for complete body and mind rejuvenation. Guests can also work out in the fully equipped gymnasium, complete with Cybex cardio and strength-training equipment and the assistance of qualified gymnasium instructors. A diverse slate of restaurants and bars rounds out the ITC Sonar's inviting offerings. 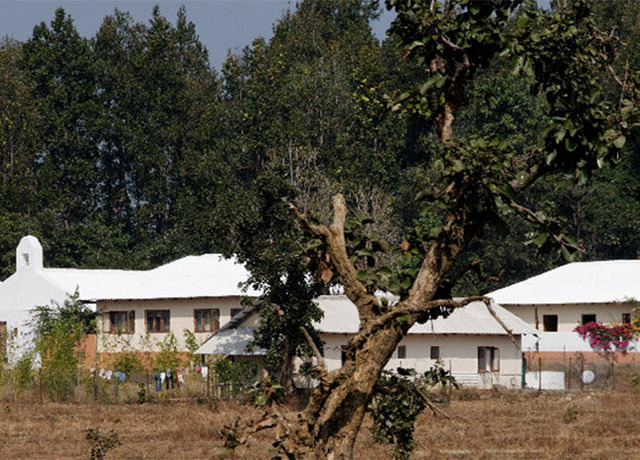 Diphlu River Lodge provides top-class accommodations in Kaziranga National Park, a magnificent Indian wildlife enclave that is a World Heritage Site. The position of the lodge is second to none: only the boundary river separates its extensive grounds from the national park itself, and the jungle views are exceptional. 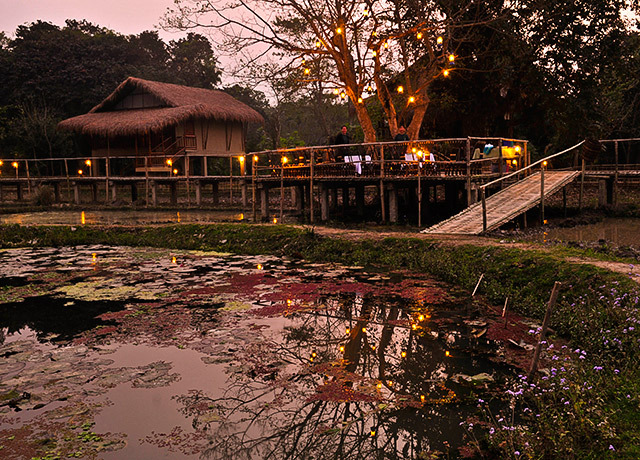 The charming cottages are raised on stilts and made of bamboo and thatch, using local materials to blend in with the stunning natural surroundings. Each spacious cottage has en suite facilities and is well-appointed with air conditioning, a seating area, mini bar, safe, refrigerator and tea- and coffee-making facilities. Each has a balcony from which to savor the magical environs in the open air. 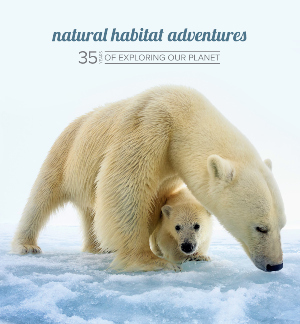 Fill out the form below to receive additional information about our The Grand India Wildlife Adventure or give us a call at 800-543-8917.